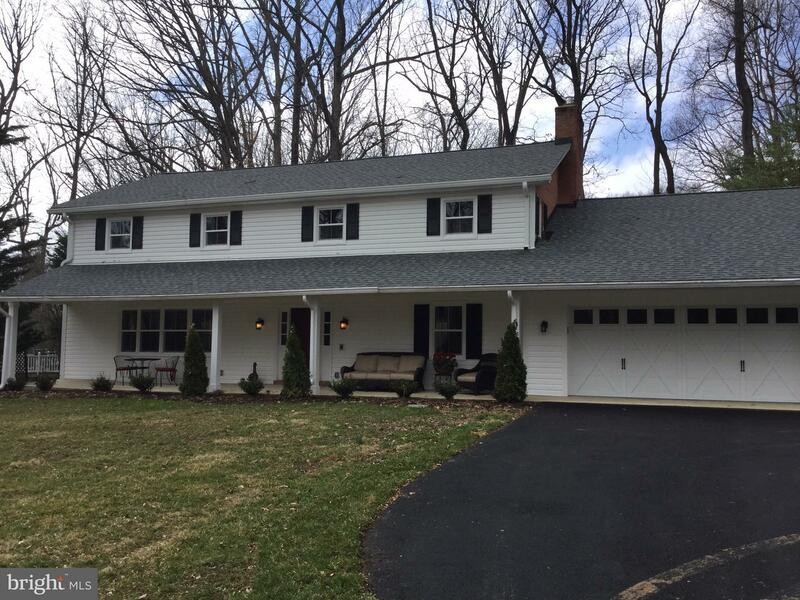 Spacious home available on a large lot (on wooded service road). This home offers 4500 sq ft! 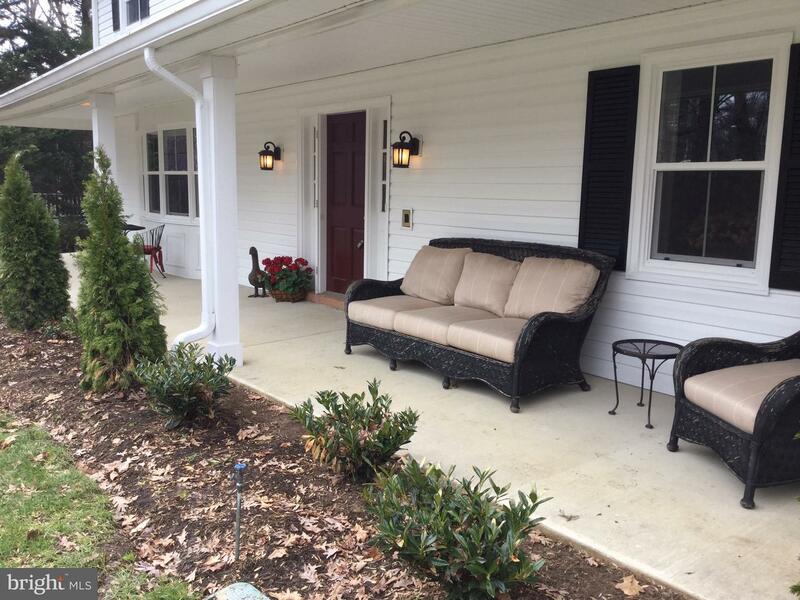 Renovated with newer roof, windows, HVAC, kitchen, and master suite with spa. 5 bedrooms, 4.5 baths, Jack & Jill bedroom, and LL bonus room. Gleaming hardwoods throughout the main floor. Whole House Generator included. Listing courtesy of Wormald Realty, LLC.